Metzger’s story, team, owners and press. 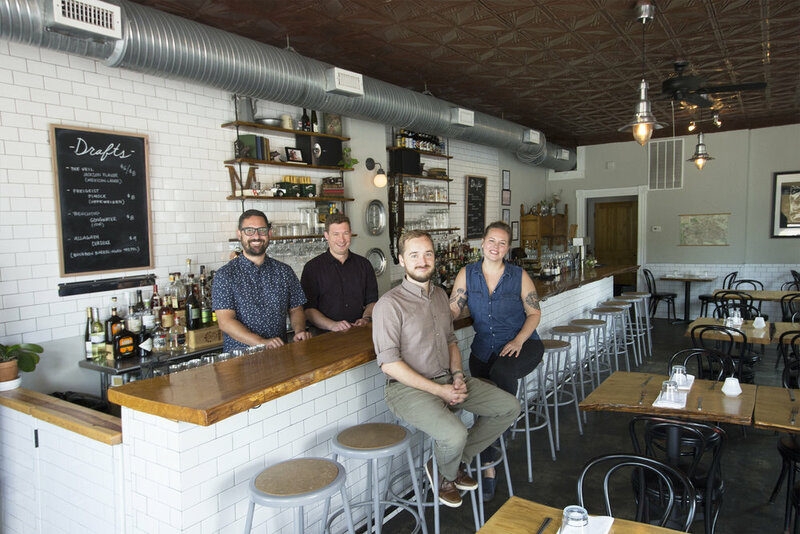 Owners Brittanny Anderson, Kjell Anderson, Nathan Conway and Brad Hemp all followed different food paths to get to Metzger. 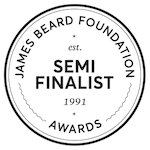 Chef Brittanny Anderson was born in Richmond, but trained in New York at Blue Hill Stone Barns and Northern Spy Food Co. She was recently named a semi-finalist for the James Beard Best Chef Mid Atlantic award. Bar Manager Kjell Anderson has honed his craft in Brooklyn, NY at Applewood and Miracle, as well as here in Richmond at The Roosevelt. Nathan Conway spent much of his time as a butcher and fishmonger before entering the wine world. As our Wine Director, Nathan prides himself on growing our German and Austrian wine collection and pouring quality old world wines. Brad Hemp worked many years selling fine wines and cheese before starting the artisan sausage company Sausage Craft in Richmond, VA. If you like Metzger and are interested in Alpine Cuisine, visit our sister restaurant Brenner Pass.